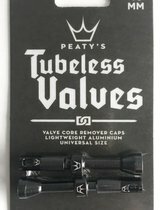 Made from lightweight anodised aluminium, Peaty’s tubeless valves are a universal 40mm length and fit most tubeless rims including carbon, Enduro and DH rims. 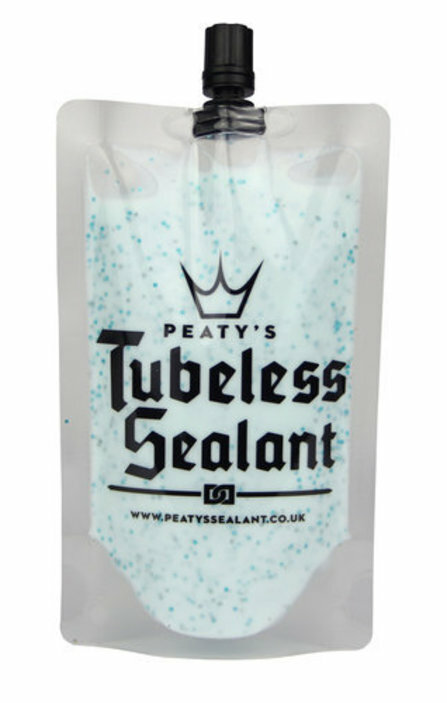 The large soft rubber base easily creates an airtight seal on valve holes up to 8mm diameter. 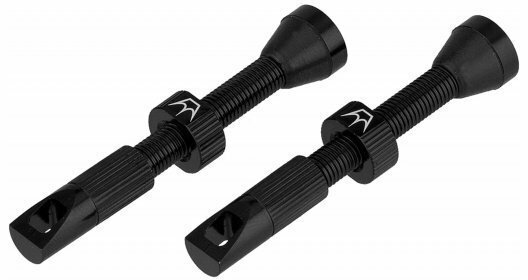 The integrated valve core remover caps make removing the valve and topping up with sealant a breeze when in the workshop or on the trails. 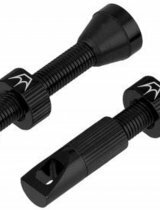 Screw on valve cap to remove the valve core.